^ very nice clip with Sayuri- shows another side of her other than the zany moodmaker that we sometimes see. as we see in this clip, where she confronts her demons???!! sharp wit, and clever mind! A fun loving girl who knows when to turn on the jets! 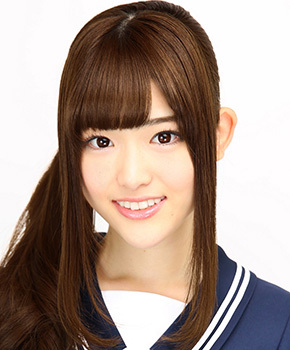 On October 8, Nogizaka46's Matsumura Sayuri (22) made a live appearance on radio program "RECOMMEN!" On the same day, Shukan Bunshun reported that Matsumura went on a date in mid-September with a married family man in his thirties; the photos showed the pair kissing on the street. It also reported that the duo kept going on dates after that. Matsumura cried as she apologized with, "I caused trouble by taking such a careless action." She said that she was not acquainted with the man previously and that she had been invited to a meal while she was walking down the street. As she did not know that he was married, she also did not inform him of her background. She explained that, "On the day that the photos were taken, I was extremely distressed and I got really drunk, which is out of the ordinary for me. I can't believe how stupid I was." 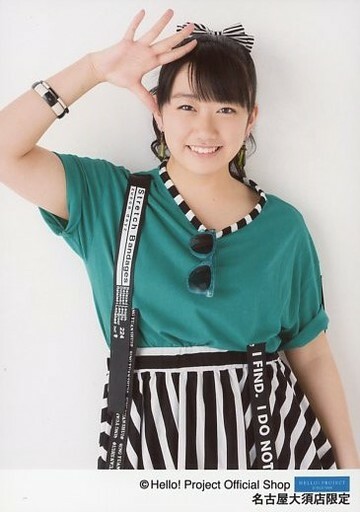 Matsumura is a popular member of the group and she has been a part of all of the group's singles. This is the first love scandal for the group, which is considered as innocent and pure. Doesn't sound like a "love scandal" at all. Can't remember if Shunkan Bunshun is usually or is usually not the more trustworthy/reliable/honest source for this sort of thing, but they've provided proof (in the form of photos) for this one. I can believe she was drunk, otherwise I don't think she'd be so stupid to kiss anyone in public. But public drunkenness/smoking in public is usually as big a faux-pas for idols. Being drunk the first time might have been believable, IF she had only gone out with the guy one time. However, how do you explain the fact that she admitted to going on multiple dates with the guy? The Shunkan Bunshun article mentions they reportedly went out on at least 3 dates within a 3 week period, and who knows if the two of them went out on dates where they just didn't get noticed/caught? She couldn't have been drunk during every single date. Safe to say that she was at least careless, but under the circumstances, you cannot objectively look at this situation and honestly say that, especially after going out with the guy for (at least) a second and third date AND getting caught kissing him, that she didn't like him/have feelings for him nor can you say that she did not know what she was doing. She took a chance, and she's gotten caught. How she and her management/producers deal with it from here on out will be the thing to see. than the idol remains an idol or does not. Any updates? Did this "scandal" blow over already?